Buy online our clothing and fashion fabric Microfibra Fluida Cipria. The modern solution for the dynamic woman. Washable at 30° without ironing. Fluid, but cracks and therefore creasable that lends itself to different uses: dress, pants or jackets. 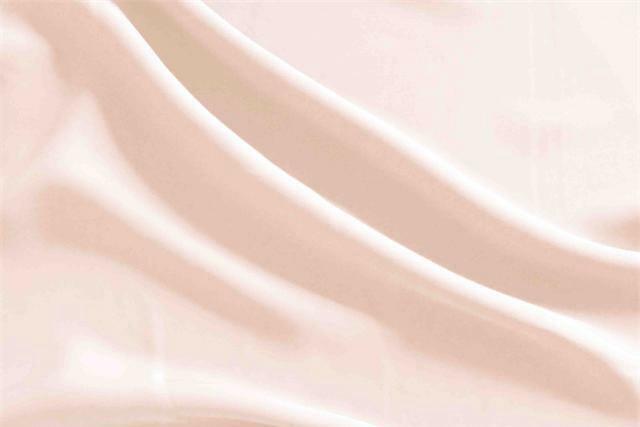 Cipria Pink Polyester Smooth Microfiber Plain fabric for Dress, Jacket, Light Coat, Pants, Skirt.